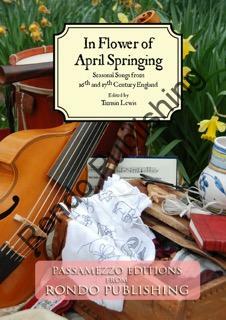 The great fire of London was famously recorded by the diarists Samuel Pepys and John Evelyn. 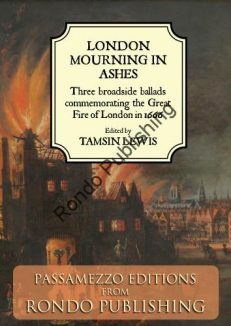 Less well known are the descriptions in the popular press, particularly the broadside ballads, and as 2016 marks the 350th anniversary of the Great Fire of London, I thought it would be appropriate to publish three of these ballads. 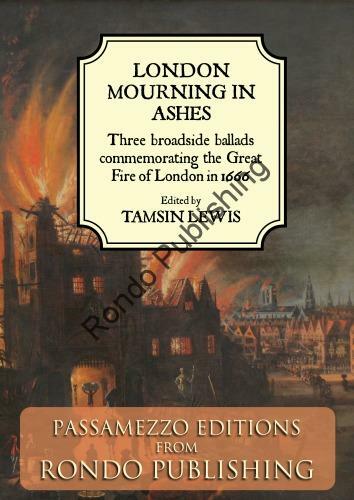 ‘London Mourning in Ashes’ and ‘A Londoner’s Lamentation’ describe the course of the fire that blazed throughout the city for four days, from its beginning in Pudding Lane through to the streets and buildings that marked its end. 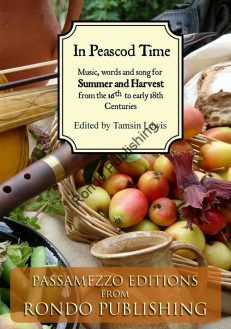 There are vivid descriptions of engulfing fire, of looting of shops, and of the people fleeing to the fields beyond the town. 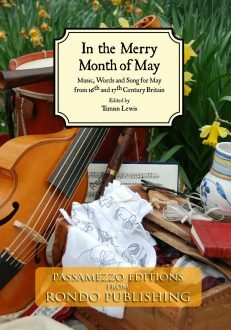 ‘A recollection of the Times’ spends some time on the fire, but also describes the Plague of the previous year, describing both events as punishments from God, with more likely to follow if men do not mend their ways. 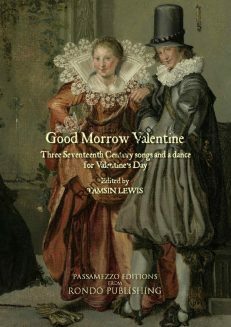 This moralizing is echoed in the other two ballads, with the Londoner’s Lamentation pointing out that England has already suffered ‘Civil War, Pestilence and Fire’ – if there is no repentance, then Famine, the fourth horseman of the Apocalypse, will surely come.